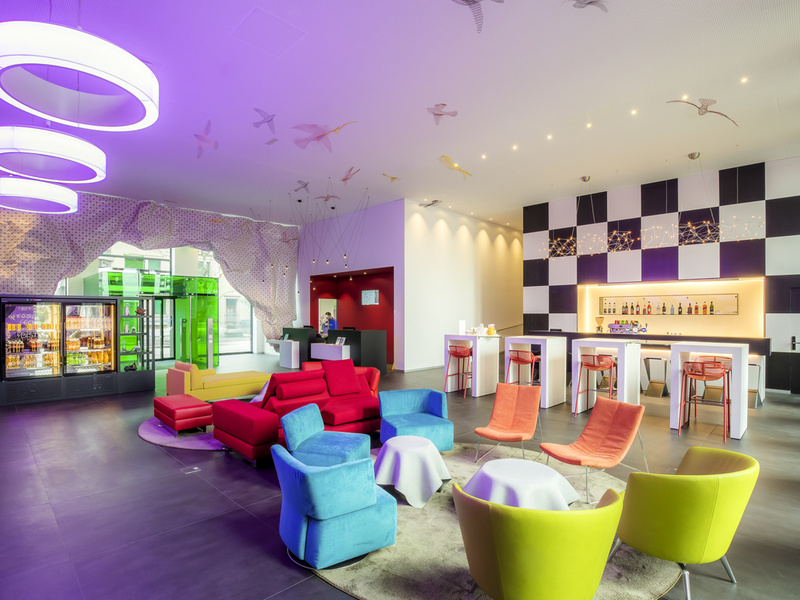 Book your room at a great price in the new ibis Styles Basel City hotel. At ibis Styles, WIFI and breakfast are always included in the price. The modern, bright, air-conditioned Design Rooms with fresh colors offer a flat-screen TV and wonderfully comfortable Sweet Bed by ibis Styles beds. The hotel's central location, only a few minutes' walk from the Basel SBB train station, makes it easy to see the sights, with both the St. Jakob-Park stadium and Messe Basel easy to reach by foot or public transport.